How much do they make in TV realities? There’s still a lot of money in TV, even though the internet and video gaming are slowly taking over as the prime sources of entertainment for a lot of people in the UK. While money flows quite nicely to TV personalities like Simon Cowell, who makes $95million a year, and actors like Ashton Kutcher, who earned $24million last year for his part in Two and a Half Men, there’s not all that much cash left to pay the army of reality TV stars. So exactly how much do they make in TV realities? While the point of the show appears to be fame and fortune, there’s little of the latter for contestants. The winner takes home £25,000, which seems a lot for a few weeks’ work but this is small recompense for the hours of humiliation and the fact that you bare all in front of the cameras. As this is a celebrity only show, you’d expect the cashed paid out to be pretty impressive, and it is. Boxer David Haye received an appearance fee of £165,000 and full time access to a gym when he appeared on the 2012 edition of the show. That was £100,000 more than the other contestants earned. Not bad for 19 days in the jungle. 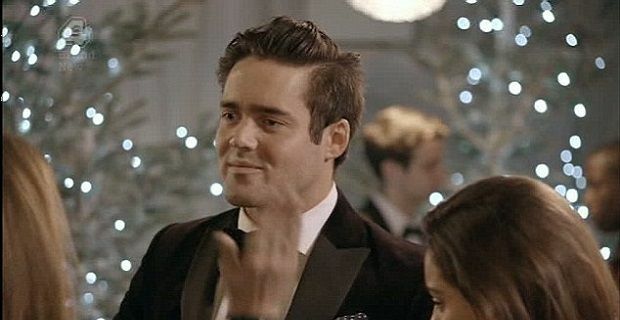 The undisputed star of the show has to be Spencer Matthews who’s either bedding girls or arguing with the other guys. He also earns more than his co-stars which has caused a few arguments along the way. The producers of the BAFTA-winning E4 reality show pay each person on their merits rather than setting an appearance fee for all. Spencer’s £400 a show deal has caused arguments, particularly with Andy Jordan who doesn’t like him much and only pockets £250 per show. In the States things are different for reality stars as they command big bucks to appear. The family’s $40 million three-year contract with E! is far in excess of anything that anyone on Made in Chelsea or Geordie Shore could ever command.